By Janice Platt November 19, 2018 blog, Digital Marketing Tips, Marketing & Membership team blog, Promotional Opportunity, What's new from the MRBTA? Want to give your business a boost this upcoming holiday season? We are seeking expressions of interest from businesses who want to showcase their business in our December Blog, “The Only Gift Guide You’ll need in Margaret River this Christmas”. This is a great way to build your brand and business awareness, reaching thousands of potential visitors who visit the destination website when planning and booking their holiday. The Gift Guide can contain anything from retail to experiences, making it the ultimate gift guide to the region! 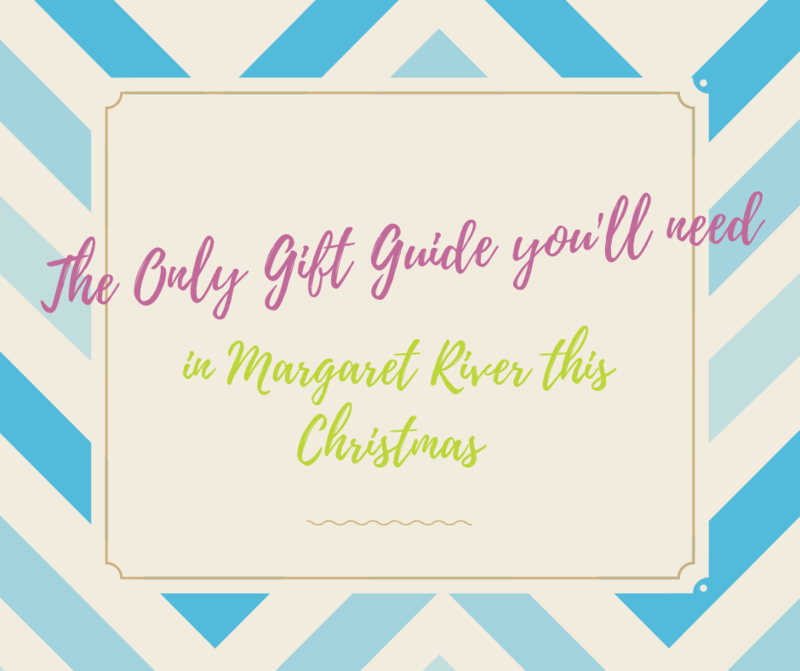 Margaretriver.com blog with curated content designed to help visitors with purchasing the perfect gift for their friends and family this holiday season. Buy-in for each business would start at $69 for inclusion in editorial content. Please send through your expression of interest by Friday, 30th November 2018. 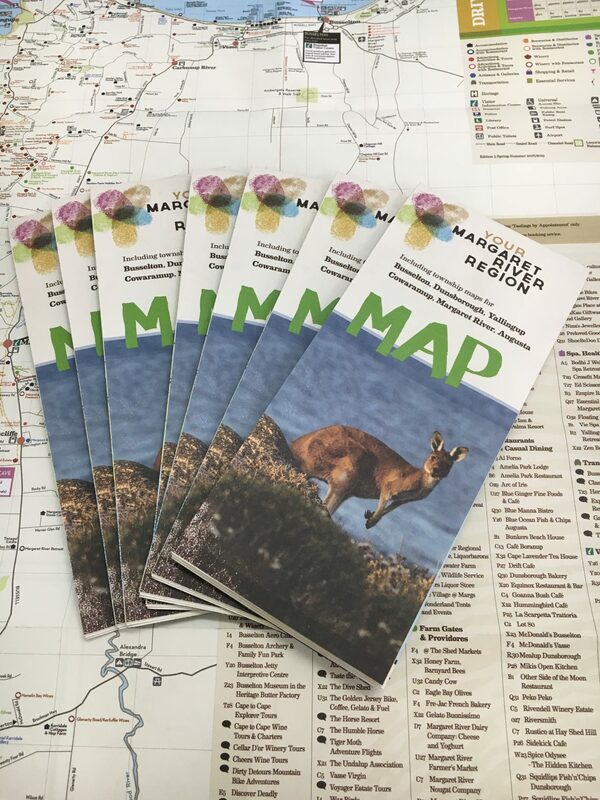 YMRR 2018/19 Map Out Now!